Click here to view the full e-mail. Registration ending soon for Convergence TV Conference! Register Now for our Executive Pathways Conference! 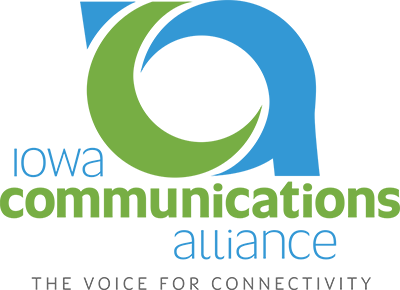 Comments on "Iowa Communicator - August 31, 2018"